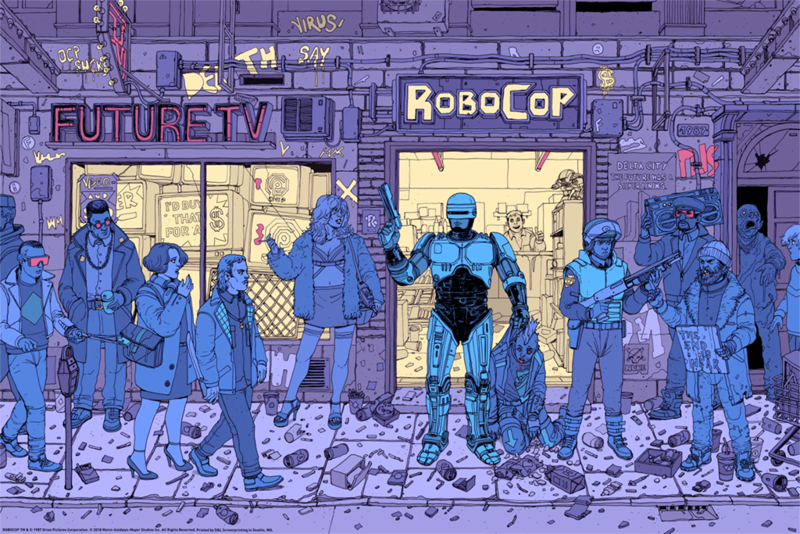 RoboCop by Josan Gonzalez is a 36”x24” hand numbered screen print. 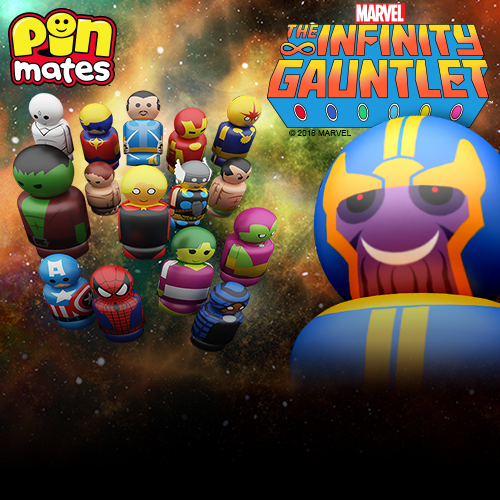 The Regular Edition is limited to 250 pieces and will retail for $50, while the Variant is limited to 125 pieces and will retail for $75. Both prints editions will go on sale at a random time today, Thursday, April 12th, at the Mondo online store.